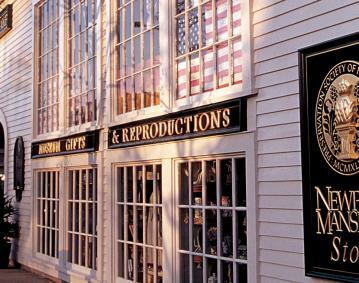 Welcome to the Newport Mansions store. 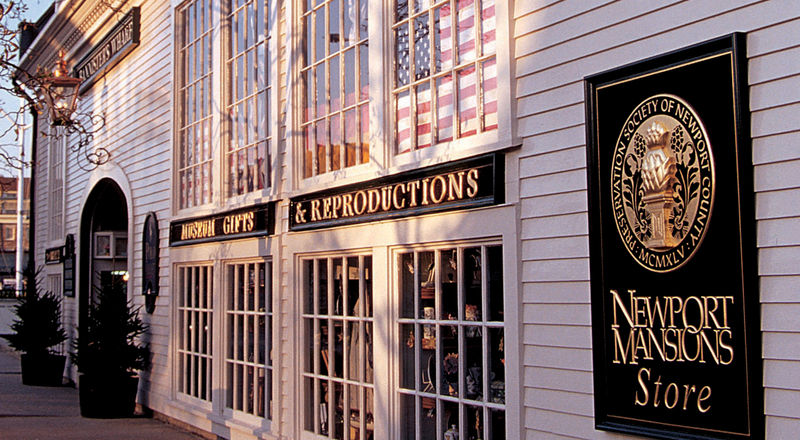 We are proud to present here a wonderful selection of merchandise related to the Newport Mansions and our historic collections. You'll find a sampling of our best sellers, including ceramics, framed prints, jewelry, scarves, books, and children's items plus many other exciting products.